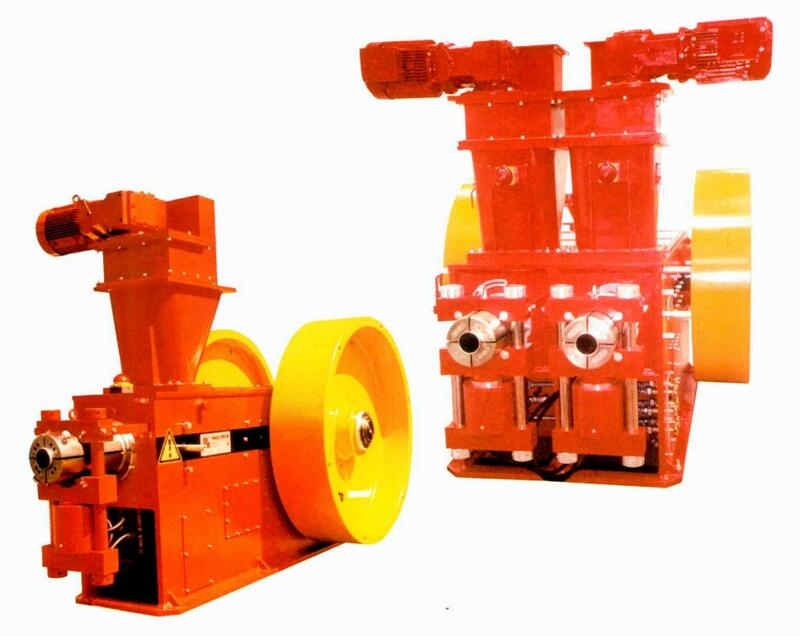 These briquetting presses are being built since 1943 and are adapted to the modern requirements and wishes. The presses make an approximately square briquette shape (four-bladed shape). Advantage: better stack ability.